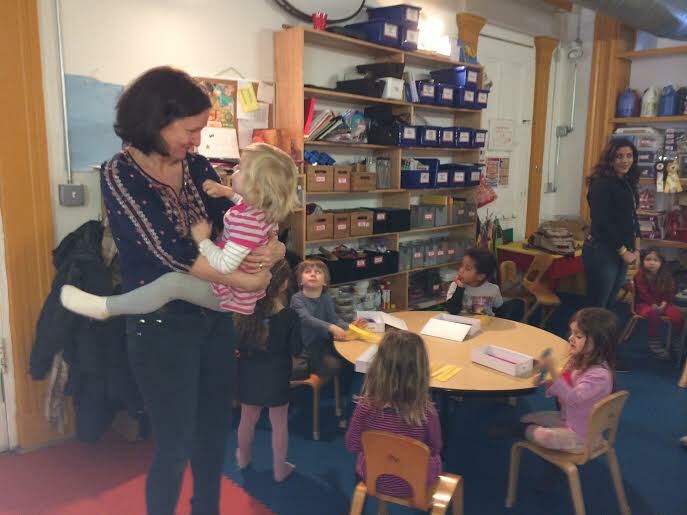 Even before Mayor de Blasio announced a plan that would more than double the amount of pre-K seats throughout the city, a local nonprofit nursery school was working on its own goal of doubling in size to meet the needs of a neighborhood teeming with families. That school was Sara Curry Preschool at Little Missionary’s Day Nursery, which is already prepping its St. Marks building to add more classroom space. By September, the school will be ready to accommodate a total of 100 kids, its director, Stuyvesant Town resident Eileen Johnson said. During a recent stroll through the building, which is over a century old, Johnson discussed how the place has changed over the years. 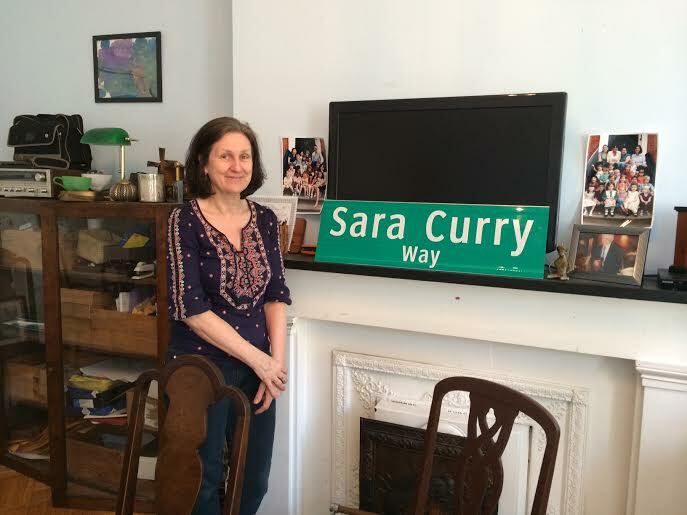 At one point it was the working and living quarters of its founder, Sara Curry, also known as the little missionary, who, like a more recent tenant in the building, a Hare Krishna group, would serve soup to hungry East Siders. The Hare Krishnas have been gone for years though and tenants who replaced them, members of a graphic arts team, have also moved. The school is the landlord, and taking the space back for more classrooms has been a goal for a while, but, said Johnson, it wasn’t financially possible until now. 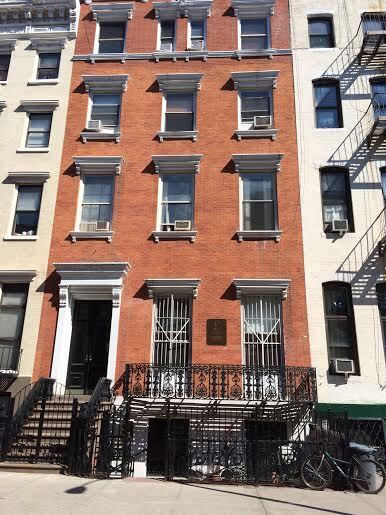 “We couldn’t have been able to run the school without the rental income,” she said. Part of the reason, explained Johnson, is that tuition at the school has always been kept under market with the rest of the needed cash coming from fundraising. So naturally, there’s also a fundraising effort going on now, with a total goal of $200,000. Some of that money — around $50,000 — has already been raised through a street fair, raffles and donors. An awards ceremony event will take place in May and there’s also currently an Indiegogo campaign to bring in an additional $20,000. For this the school has gotten some support from actress and East Village resident Rachel Weisz, who narrated the Indiegogo video. Her son was a student until he aged out of the program. The campaign will continue through May 11 and as of T&V’s press time on Wednesday, has raised $7,651. Once the money’s raised, there will be numerous improvements made to the building, which was opened as a school in 1896. One of the jobs is to put the offices on the fourth floor, since by law, buildings without elevators can’t have classroom space on the fourth floor. Staircase railings will have to be made more sturdy, a full fire alarm system will have to be installed, plumbing upgrades are needed and the classrooms will then need new paint and furniture. If possible, Johnson said she’d like to put a garden or some sort of recreational and learning space on the roof. Additionally, along with making improvements to the building, some of the money raised will go towards tuition assistance. At Little Missionary’s, tuition costs $1,600 a month for the full five-day a week schedule. There are also after school and summer programs offered. For the school, the move to double in size reflects how the surrounding neighborhood has changed. More families have moved in, but also, as the school noted in the Indiegogo campaign, more local tuition-based schools have been priced out. At one time, Sara Curry taught 200 students in the building, which has five floors, including the basement, which is also used for class and play space. After her death the school continued but by the 1990s, it fell into a state of disrepair and was in danger of closing. By 2001, the school had a mere eight students. But then the school underwent a restructuring and has seen its student body grow ever since. Initially it was just children from the Lower East Side, and they still make up the majority of students, but in recent years, there’s also been an influx of children from Stuyvesant Town and the East Village.